From Blake and Ryan to Bey and Jay, there’s no shortage of Hollywood couples we love to love. 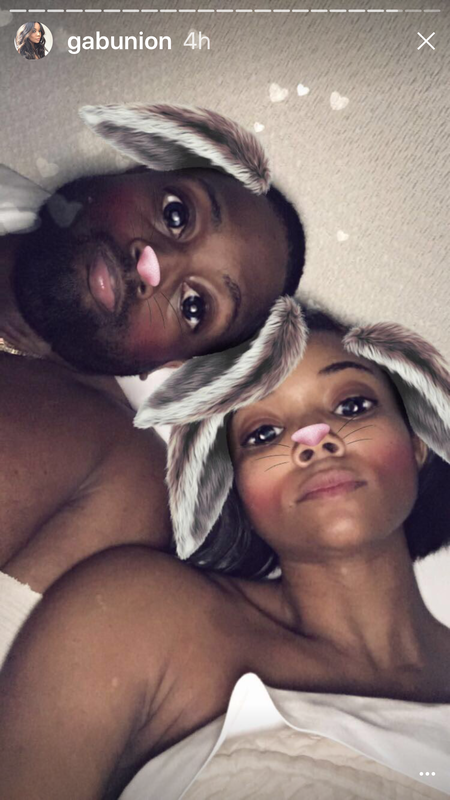 But we challenge you to think of a couple that plasters evidence of their adorableness all over social media more than Gabrielle Union and Dwyane Wade. 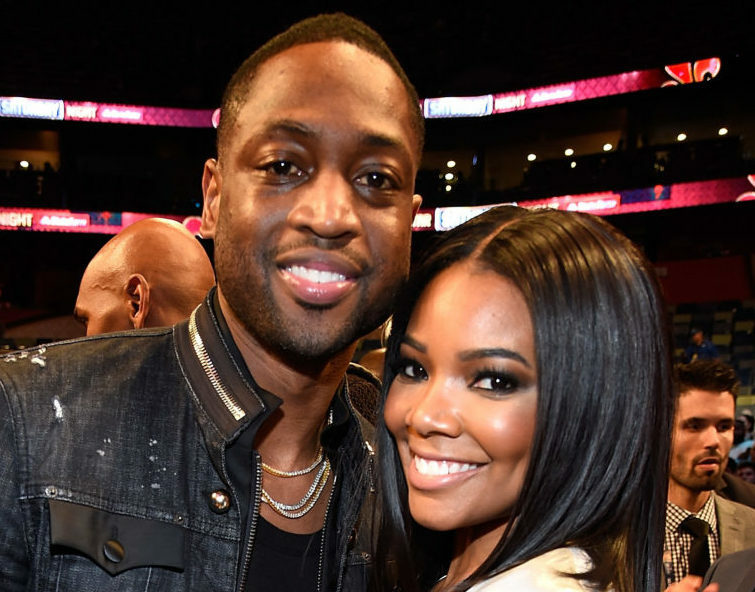 The Being Mary Jane actress and her pro basketball player hubby have never been shy about sharing just how happy they are together. Playing it “cool” and aloof? Not really a thing for them. Instead, they’re all about posting goofy pics and videos of the two of them just being themselves. But their latest adorbs Instagram video might just give Chrissy Teigen and John Legend a run for the cutest Hollywood couple ~of all time~ title. In an Instagram post earlier today, Gabrielle shared a video from the night before of the two in bed. Clearly, the two had a long night, leaving them feeling kind of silly. In the short clip (captioned “Saturday ❤️… About last night ”), the two are laughing together as the Chicago Bulls player wonders why his wife is messing with him, jokingly telling her to leave him alone. When he tells her to go take her makeup off before they go to sleep, she shakes her head at him and they both laugh. 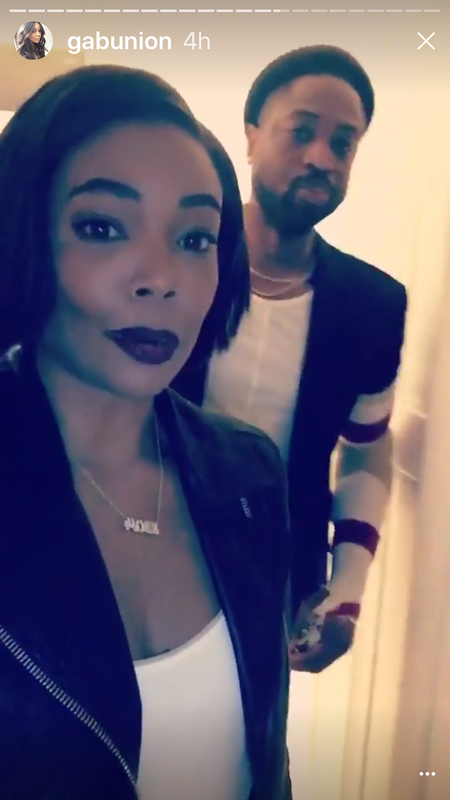 Gabrielle shared the same clip to her Instagram and Snapchat stories, along with a few other photos and videos of the two being silly and cute together before and after their Saturday night out — including a few of Gabrielle looking particularly ferosh with her new bob and a dark red lip. This definitely isn’t the first time the two have been hands-y and adorable with one another on social media. Gabrielle is aware that they’re a hot couple (#facts) and isn’t particularly shy about showing off ~the assets~ — like in the photo shoot pic that she shared in honor of Dwyane’s 35th birthday earlier this year. The couple that laughs together stays together. Now that’s #goals.